Cookie's future in the family business is at stake on Empire. "Shift and Save Yourself" is the 12th episode of the show's fifth season. 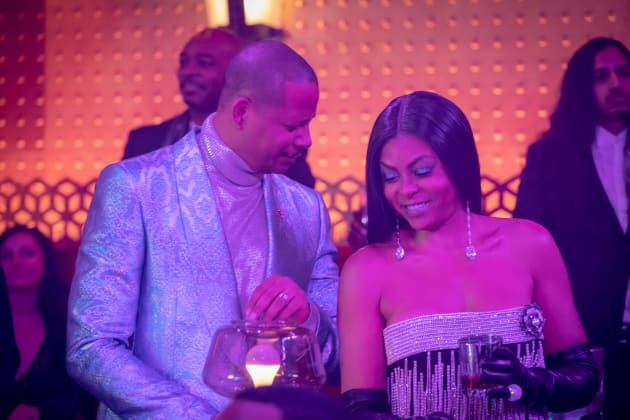 Empire Season 5 Episode 12: "Shift and Save Yourself"
Woman: Damon, what are you looking at? You're doing a lot of this. You need to do THIS. Permalink: You're doing a lot of this. You need to do THIS.